TAFER Rewards is an exclusive loyalty program offered by Tafer Hotels & Resorts. 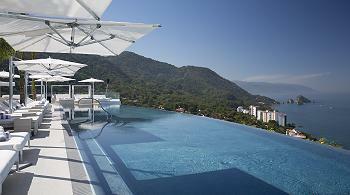 It is applicable for all of the luxury resorts within Tafer’s current and future collection in Puerto Vallarta, Cancun and Los Cabos. As our most valued guests, you will enjoy a number of benefits including special deals with the lowest prices, advance notice about promotions and the option to purchase TAFER Rewards prepaid vacation certificates, amongst other advantages. Allow us to reward you for your loyalty, offering you added benefits and exclusive privileges that you can enjoy in any of the sister resorts that make up the Tafer Hotels & Resorts collection now and in the future. 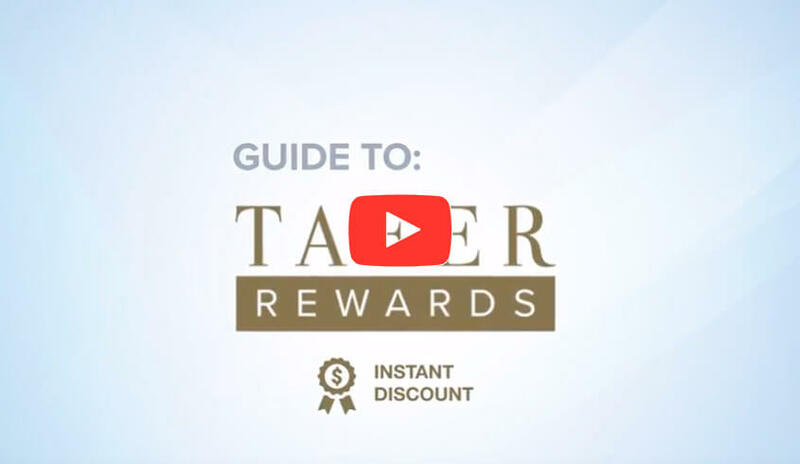 Enjoy the option to purchase TAFER Rewards prepaid vacation certificates so you can take advantage of the best deals today and travel later when it suits you. TAFER Rewards Vacation CertificatesWatch how they work! 1. Rewards can't be combined (receive either instant discount or resort credits). Not valid for groups or weddings.